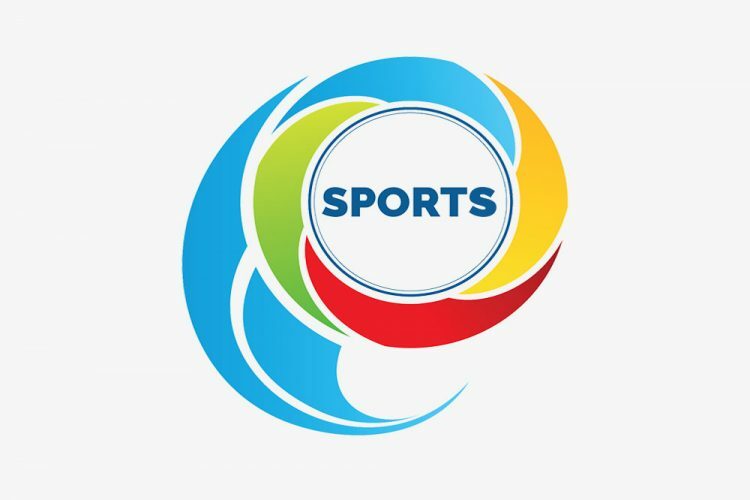 THE NATIONAL Lotteries Authority Premier and First Divisions, and the women’s 40-over competition, which make up the St Vincent and the Grenadines Cricket Association Inc.’s senior cricket programme, bowl off this weekend. The premier fixtures pit defending champion Victors One against newly promoted New Heaven Funeral Home North Windward at Arnos Vale One, while Team Rivals face off against Guardian General Saints at the Sion Hill Playing Field. Play in the two-day premier division starts at 1pm on Saturday and then at 10 am on Sunday. Meanwhile, matches in the first division would be played on Sunday, and are of 50 overs duration. Smashers face Police One at Buccament; French Verandah SVG Community College plays Radcliffe Too at Arnos Vale Two Playing Field. In the women’s 40 over competition, on Saturday, J G Tigress will meet Attackers from 12:30 pm at the Buccament Playing Field, while United Survivors come up against Super Strikers from the same time at the Stubbs Playing Field. Sunday’s match will be between JG Tigress and Radcliffe Girls at the Stubbs Playing Field at 11am. New conditions for postponement of matches Meanwhile, the SVGCA Inc. has informed of its new policy on requests for postponement of matches during the 2019 national cricket programme. The SVGCA Inc. has stated that matches will be postponed only for the funerals of team members, their parents, spouses, siblings or children. Contingent to this postponement, is seven days advance notice. Additionally, for teams wishing to have matches postponed for weddings and other extenuating circumstances, six weeks notice must be given to the secretariat of the SVGCA Inc.